I read this article and found it very interesting, thought it might be something for you. 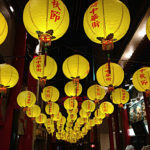 The article is called 10 Places to Go Shopping in Nagasaki and is located at http://trip-n-travel.com/listicle/7515/. Shopping centers are the most common symbols of a big thriving city. It is where both locals and tourists frequent to shop, eat, and find entertainment in one place. In Nagasaki City, you will find great places for fun and relaxation. We are bringing you to several popular spots and some quaint shops for your shopping preference in this city. From the Nagasaki Station tram stop, find the AMU Plaza. It is a five-storey building with several shops and restaurants for you to visit. The ground floor is great if you need to have easy access to groceries from the parking lot. The Seiyu supermarket is available for your daily needs shopping. You can find the women and men’s fashion on the 2nd and 3rd floor. the 4th floor is where the cinema is while the 5th floor boasts of several restaurants. You can reach Mirai Nagasaki Cocowalk via the tram, train, taxi or car. Alight at the Mori-machi tram stop, or the JR Urakami train station. 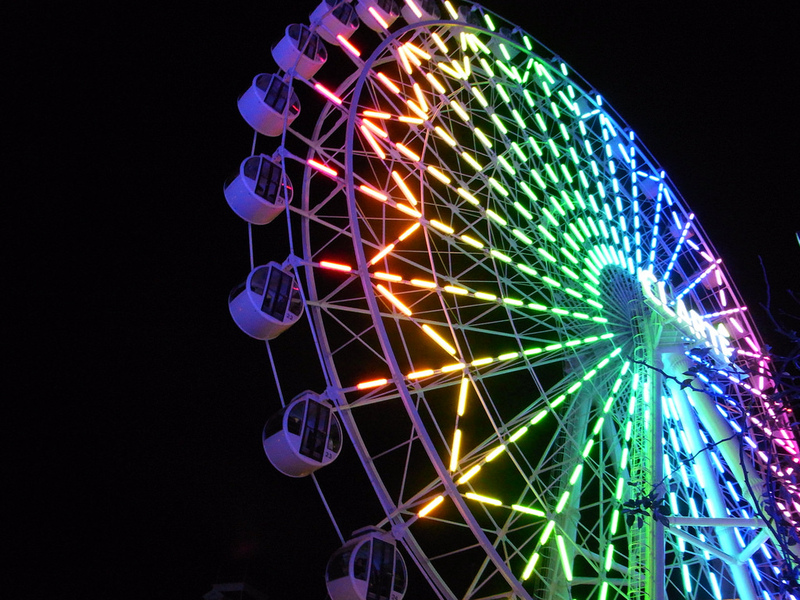 You can find it by locating Nagasaki Prefecture’s first Ferris wheel, which is now a local landmark. The Cocowalk was built to celebrate Nagasaki Motor Bus Company’s 70th anniversary. 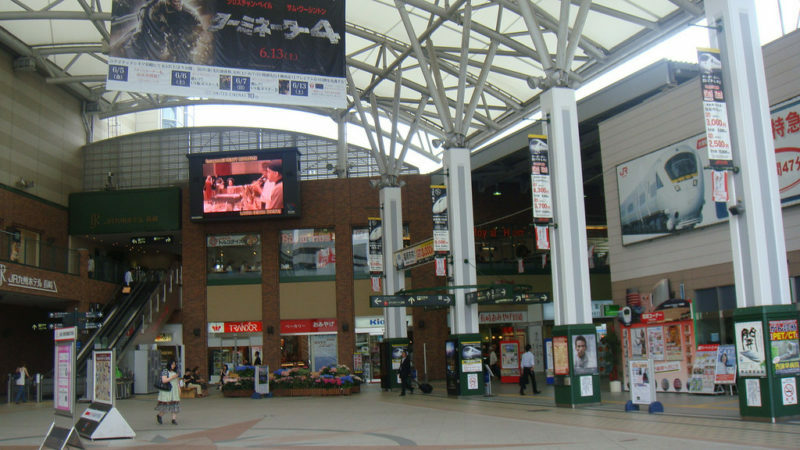 This mall is the most recent addition to the shopping scene in Nagasaki. Check the Toho Cinema for a great cinematic experience located on the 6th floor. Various restaurants offer Japanese, Chinese and Dutch dishes. Take the tram and the blue line to reach the Hamanmachi Mall. This place is not a typical mall. It is a covered street with little shops forming an arcade for your endless shopping. 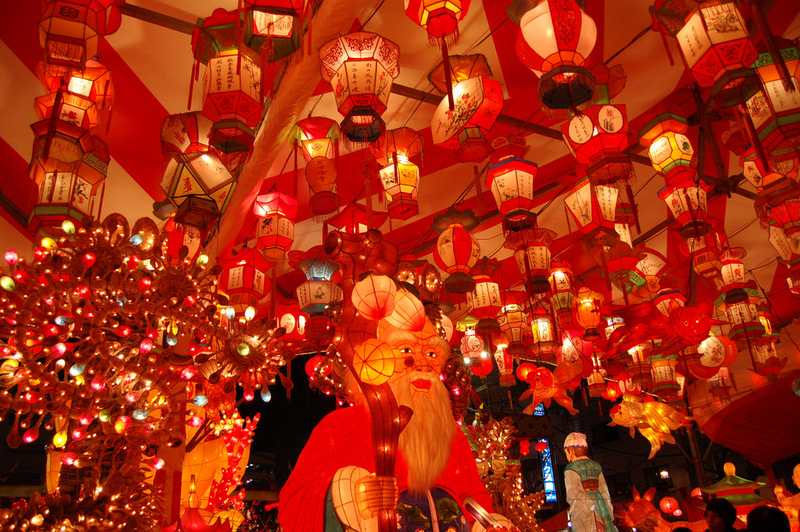 If you happen to go there in spring, you will see one of Nagasaki’s traditions, the Lantern Festival. Hamanmachi will get so vibrant with life and color. Enjoy the street dances and performances. Prepare yourself for a parade of traditions and festivity. Around this time, this place gets very busy. Even so, do not forget to appreciate the long line of clothing stores, electronic shops, restaurants and other vendors. 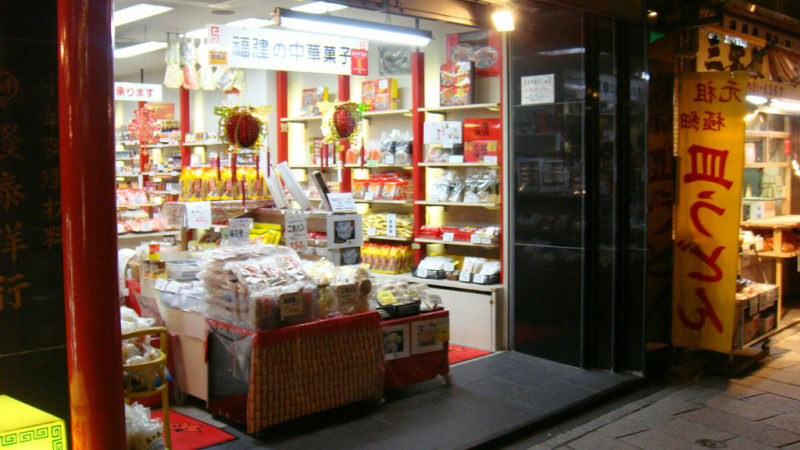 Shinchi Chinatown is just steps away from the Hamanmachi Arcade. What makes this place special? 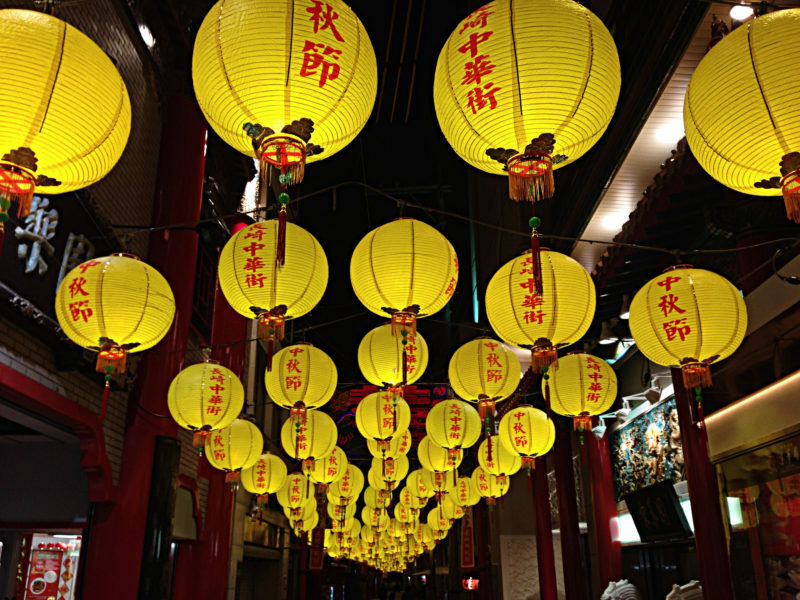 This Chinatown is in-fact one of the three oldest Chinatowns in Japan. In the 17th Century when Nagasaki was the only port in Japan that opened to trades, Chinese settlers and traders arrived in Nagasaki. Eventually, the area progressed and became the Chinatown that we know of today. At the present, aside from its historical value, this place flourished with around 40 shops and restaurants. You can reach this place by getting off at Tsukimachi if you are taking the tram from the Nagasaki Station. It would take you 1 minute to get to Shinchi. If you are traveling by car, it is a minute away from the Nagasaki-Dejima Bypass exit. We thought that you would like this place next on the list. 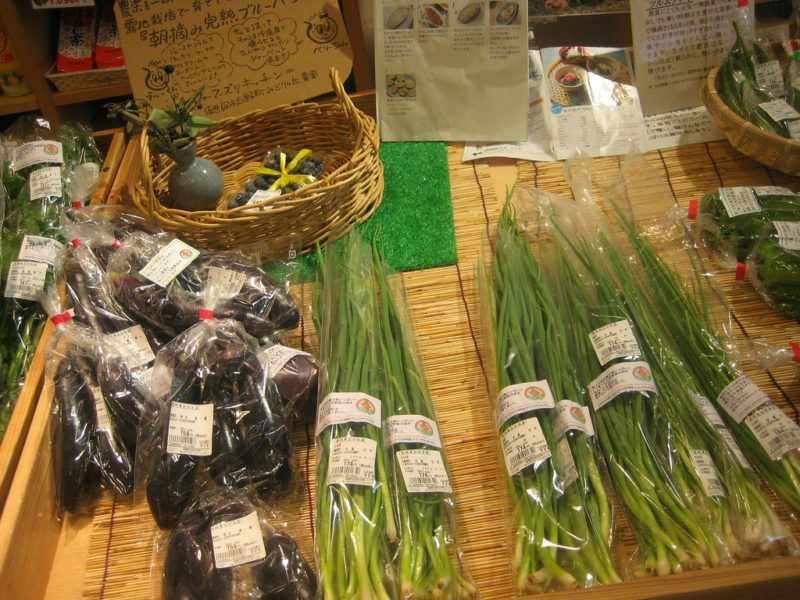 Going to the Sasebo Morning Market is a refreshing shopping experience. 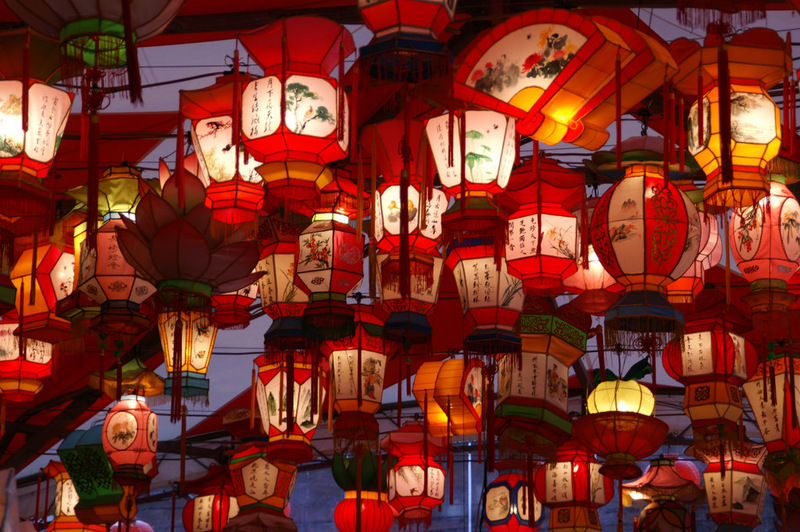 Walk around the open-air market and live the life of a traveler, not a tourist. With over 250 vendors selling various finds, you will surely get entertained. Pick from fishes, fresh fruits and vegetables, flowers, baskets, potteries and a lot more. Try the dialect with the local farmers while you haggle. 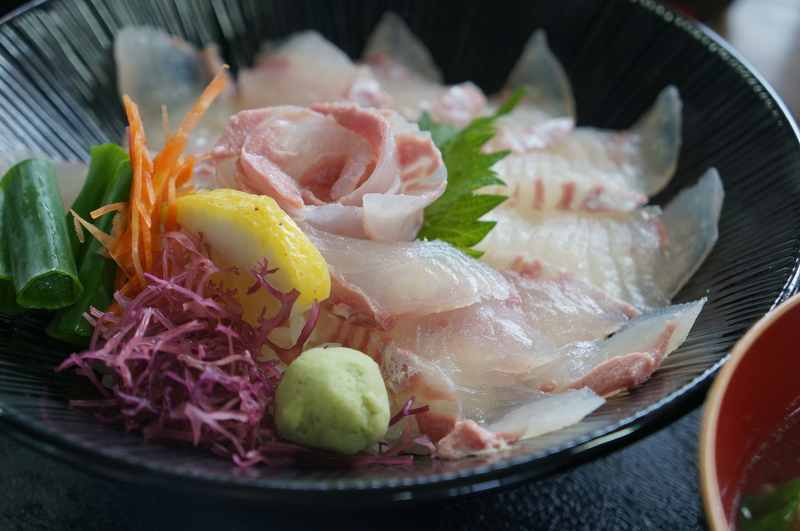 Get to know the Sasebo way of life up close. You can head out as early as 3 am. The market closes at 9 am. If you are a collector or a music lover, visit the Tower Records in Nagasaki. Pick-up copies from your favorite artist. You can also get hold of the latest hits. The Tower Records has been around for a long time. It started as a retail music store in California, USA and it expanded operations through their international franchises. You can find some electronics, shirts, and caps sold in this store. A little café is strategically placed inside the big record store. You can try the food there while listening to music. Sometimes, you can catch a live mini concert from artists. This store is located next to the United Cinemas, a few minutes from the Nagasaki station. Do you love vintage? Then try The Frill. This place is a low-key boutique in downtown Sasebo. There is a scatter of modest sized shops around Nagasaki and if you do not like going through the hassle of big malls and get something that is generic, then try to shop from places like this. What makes ‘The Frill’ unique are the carefully selected vintage pieces for both men and women. Most items are pre-owned and have its history. You can find books, clothes, accessories, and other pretty finds in this shop. If you are a romantic at heart, find this place. It is for you. Forgot to buy something and you are already at the train station? Fear not, the Nagasaki Station is a place where shops are all around. You can walk around the vicinity and find what you need. Most shops in the area sell different items, from food to office supplies. There are also restaurants if you need to grab a bite. So whether you are just here for a temporary stop or if you just fancy some window shopping before your ride, there are plenty of places to see. Built by merchants in 1636, Dejima Wharf was used then by the Dutch for trading. This artificial island is about 13000 square meters and now is home to many restaurants, bars, and shops. You are more going there for the destination rather than just going to the mall. From the boardwalk, you can enjoy the sights of the ships and sailboats while shopping in the district. To go to the Nagasaki Dejima Wharf, take the tramline and get off the tram stop in Dejima. You can also go by bus from the Nagasaki station to the Shinchi Terminal. If you are familiar with Sofukuji Temple and the Chinatown, then you are very near the Dejima Wharf. 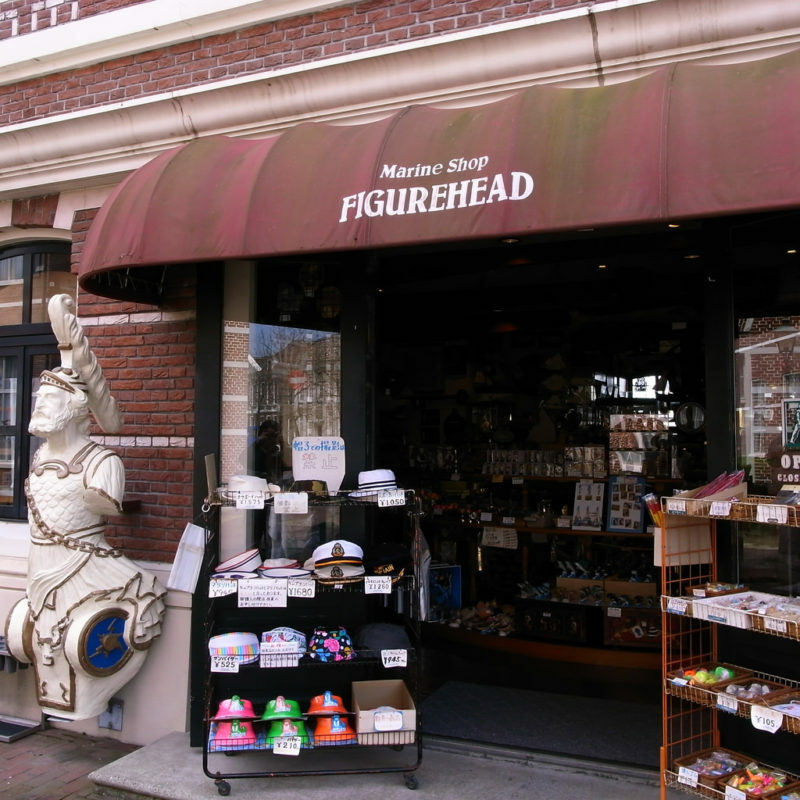 The Figurehead is a marine shop in Huis Ten Bosch. They sell different products to get you to the water. May it be swimming gears, to sunhats or even fishing kits. Visit this shop for you to get ready for your next fishing trip. This little shop is just one of the many others located at the Huis Ten Bosch theme park. You can go around and buy souvenirs as well as enjoy the many attractions the place offer. You can get to the park through the JR Seaside Liner or the JR express trains from the Nagasaki Station. You see we picked different preferences for our top 10 places to shop, but we barely scratched the surface of the shopping scene of Nagasaki. We encourage you to explore and wander the streets of the city and its nearby regions. The place has a whole lot to offer, something that you surely want to see. Have good trip and travel!